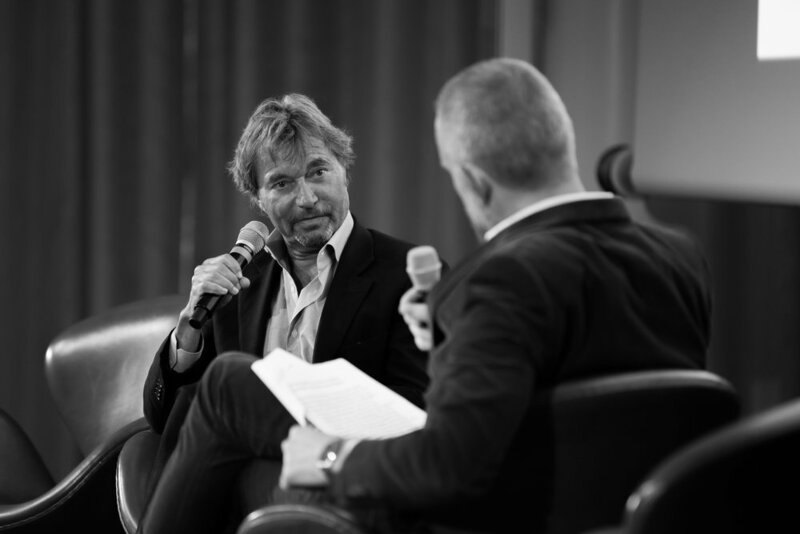 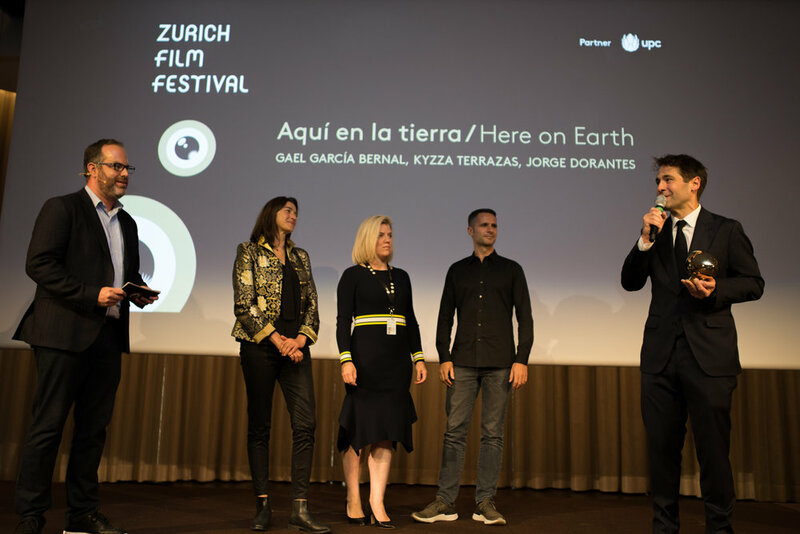 Zurich Summit is one of the leading platforms for the creative industries in film, business and entertainment. 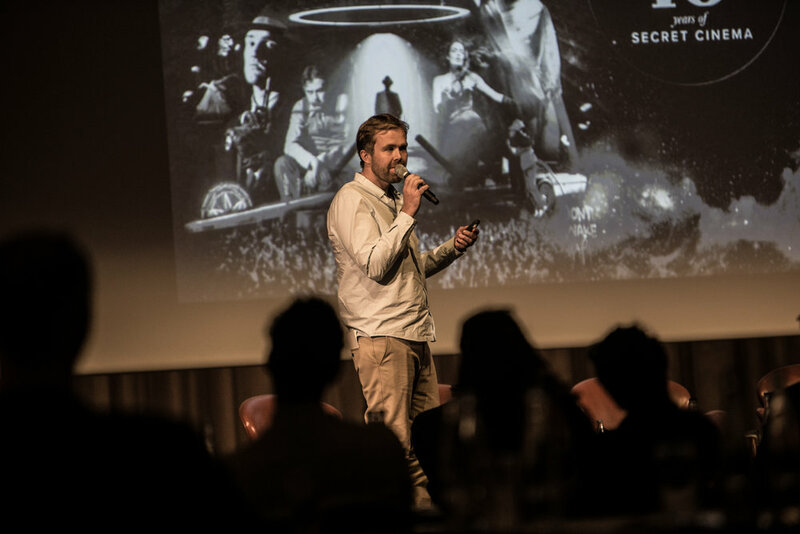 Content creators and distributors, producers and investors, strategic thinkers and technology entrepreneurs gather on the Zürichberg to discuss the future of entertainment and media. 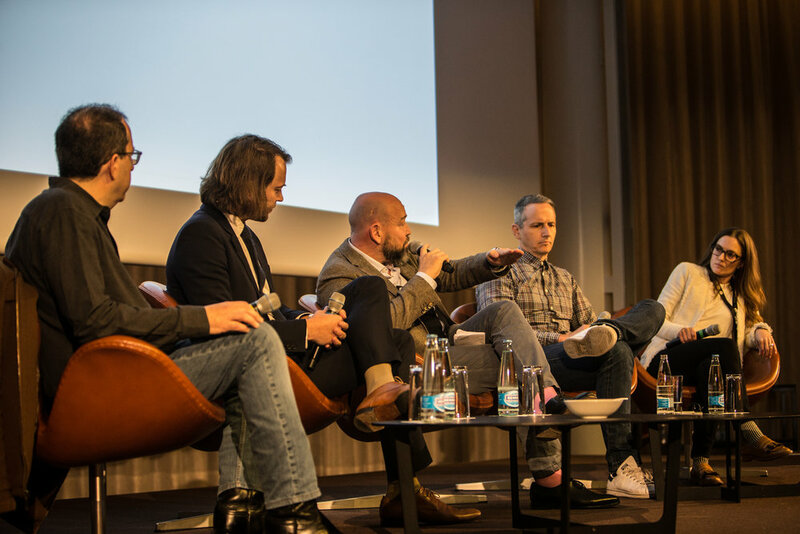 The next Zurich Summit takes place on September 28-29, 2019.